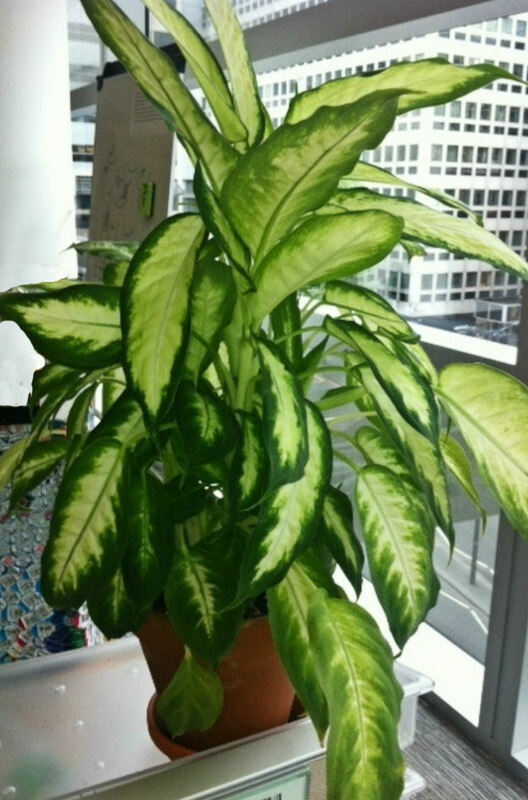 Dieffenbachia Poisoning – How Toxic is this Houseplant? Dieffenbachia one of the most common indoor plants, is easy to care and great as an office plant. However the plant can be poisonous so there are some situations where it might not be a good fit. Dieffenbachia poisoning is talked about all the time when the plant is reviewed on line, but how toxic is the plant to your cats, dogs and children, really? 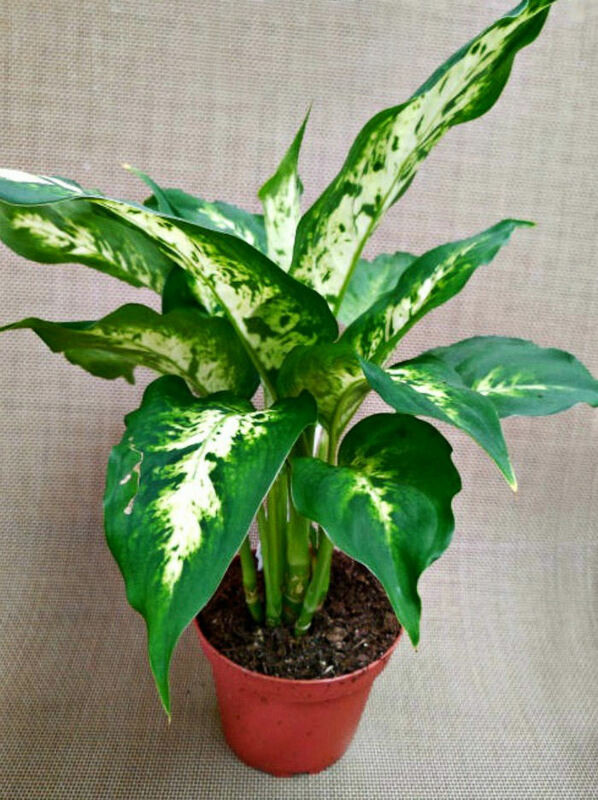 Dieffenbachia is an attractive house plant. It is native to the tropics. It is grown worldwide as an ornamental house plant. It is very attractive, with large white flecked leaves growing on a straight stem. Home owners love the plant because it grows easily in low light conditions and fills a corner of a room to give a natural look. 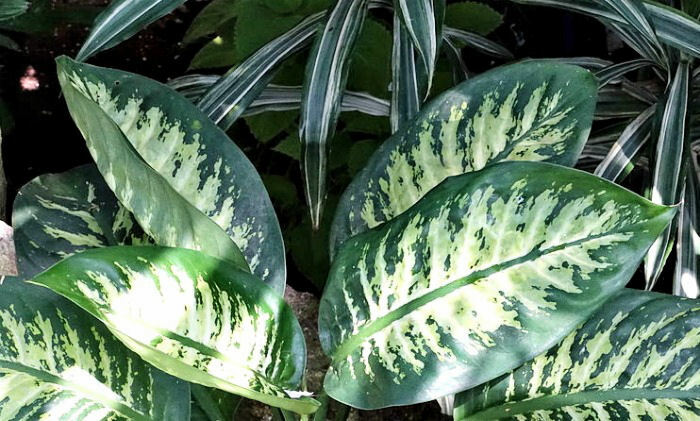 Dieffenbachia Poisoning – Is it a real problem? The poisonous effect of the dieffenbachia plant happens because the plant contains needle-shaped oxalate crystals, (oxalic acid) as well as asparagines, a protein found in the plant. When the leaf is chewed, these crystals will cause a burning sensation. This can make it a problem if the plant is grown around children or pets. Generally the condition is mild and temporary. The poison is transmitted through the juice in the plant, found in the stems, leaves and more rarely, the roots. For children and pets, the problems are more severe than for adults. The effects are rarely life threatening. The most common patients attended to for dieffenbachia toxicity are children younger than 5. The toxicity of the plant is considered in the medium range. Since the juice of the leaves produces a burning sensation, it is unlikely that large amounts would be consumed, so the last symptoms are “worst case” scenarios. Since dogs and cats are most likely to be random chewers, the toxicity of the plant can be more severe. 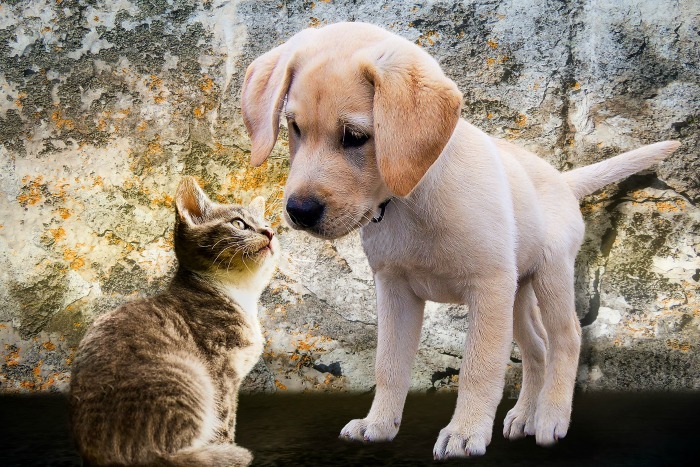 There have been reported instances of death with dogs, cats, rabbits and pet birds. 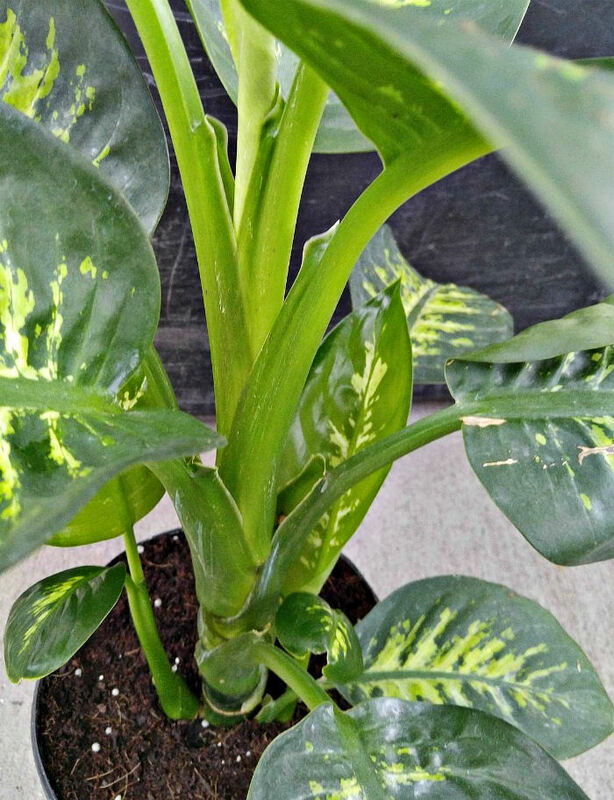 If you have young puppies or kittens, dieffenbachia is probably not a good plant to grow indoors since they love to chew on anything nearby. Since the symptoms in animals can be life threatening, a vet should be called if you suspect dieffenbachia poisoning. 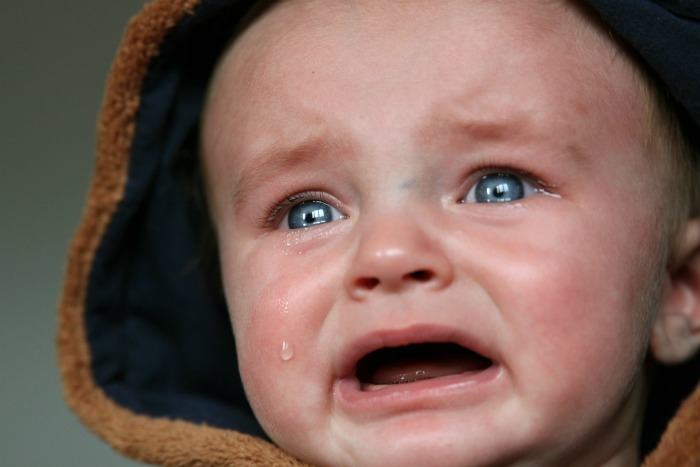 :If you or your child is affected, first wipe out the mouth with a cold, wet cloth. Drink milk to ease the symptoms. For eye symptoms, rinse them well with cool water. 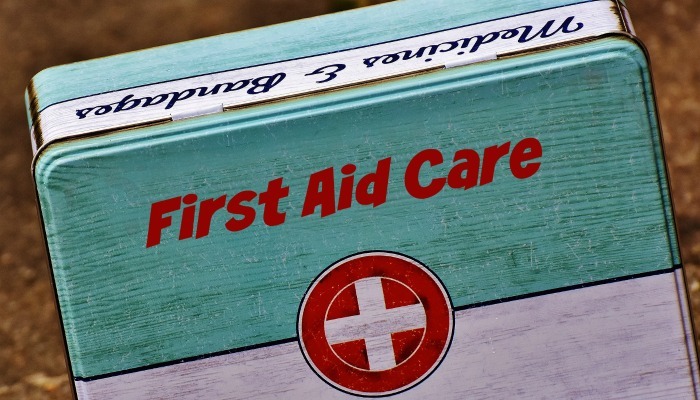 The most common additional medical treatments for dieffenbachia poisoning are antihistamines, medical charcoal or analgesic agents. As long as the plant’s contact with the mouth or eyes is not severe, the symptoms will usually resolve in a few days. You can also call poison control for more information. Dieffenbachia is a common office plant and should pose no problems when uses this way. However, since this plant is also common in many homes, some care should be exercised. If the plant needs to be cut, it is wise to wear gloves. If you have children or pets, it should be kept out of reach. If you do grow the plant be aware that it does have poisonous effects. Be sure to seek urgent medical attention for your child or pets if the lips or tongue become swollen or there is any difficulty breathing or swallowing.